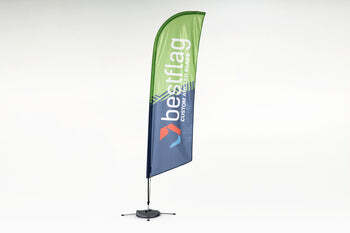 The perfect set of products for your upcoming tradeshow, expo, or business convention. Trade shows and conventions are where your brand will make a name. Your competition is going to be there. This isn't the time to slack off. Show up and make sure your brand is represented the right way. Here's your toolkit, go to work. 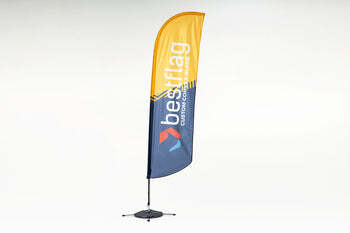 For that custom touch, choose your product, then select "Design Now" under the art option to make your own flag.